Winthorpe Avenue, Skegness 1962. 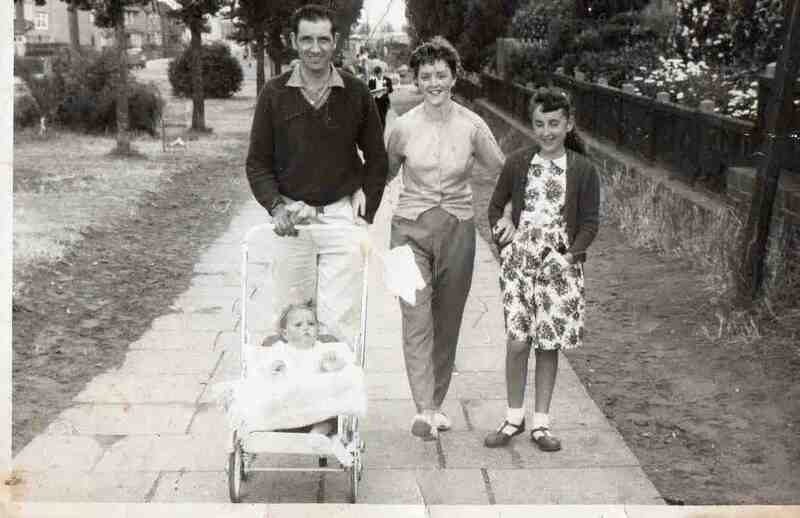 Tom and Barbara Glossop, baby Paula and niece Ann Pemberton. Photo courtesy of Barbara Glossop (nee Sewell).